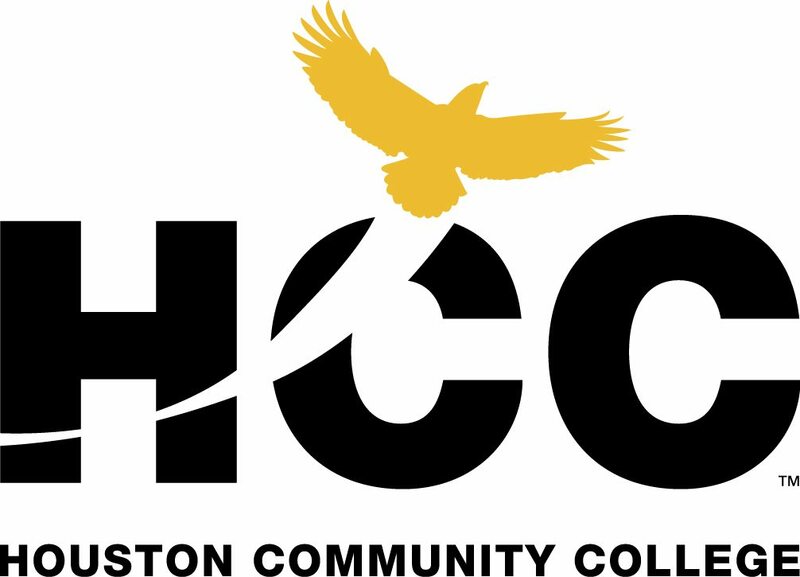 Houston Community College is seeking a Director, Corporate Training in Houston, TX. Develop high-visibility networks in the community by attending business events, association, and community meetings. Develop strategic partnerships on behalf of CT and the College. 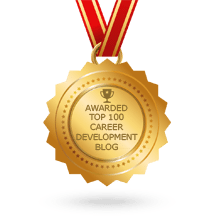 Work with the grants office to write, deliver and administer training grants through the Texas Workforce Commission. Responsible for profit and loss (P an L) for corporate training area. Develops budget for CT as well as benchmark financial ratios. Manage budget and work with the Division’s Financial Analyst to produce effective and timely reports. To learn more, or to apply online, visit the Houston Community College website here.